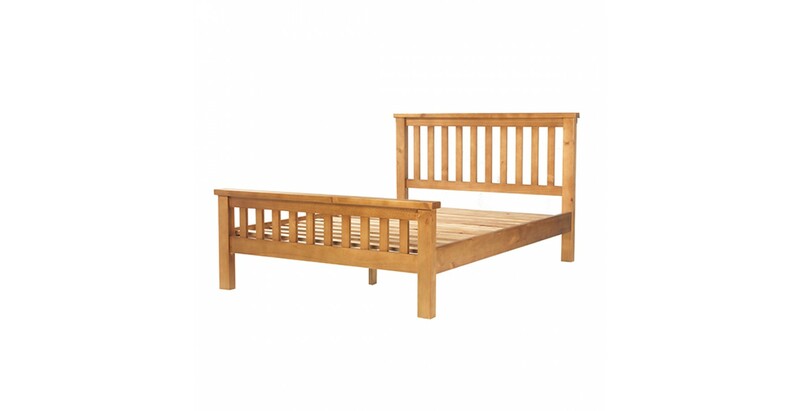 As we spend so much of our lives in bed, it's only right that you buy a bed that offers comfort, luxury and style in one king size package. 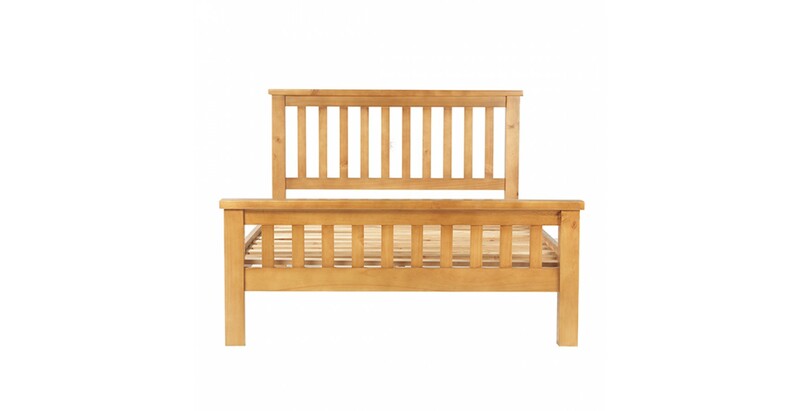 We think this beauty is just the thing. 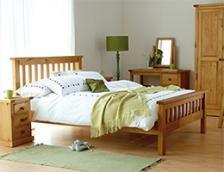 Its unfussy simple design will suit any décor but it's not without character. 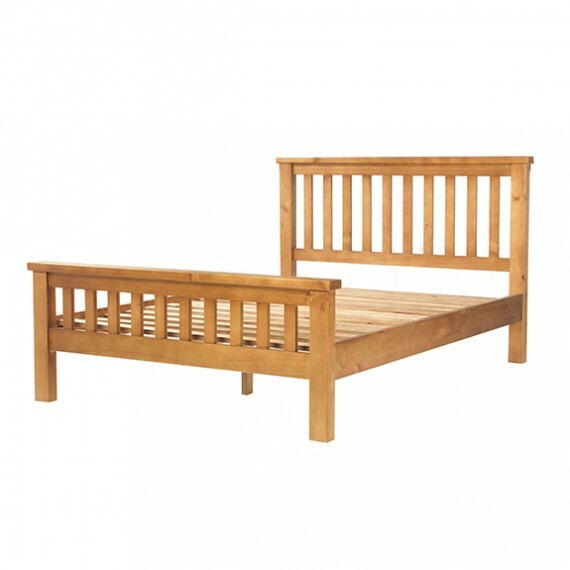 Crafted from thick pieces of solid pine which have been stained to look like oak, this is quality furniture that will last for years and never go out of fashion. 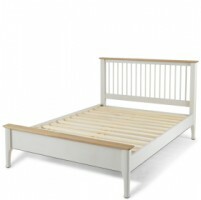 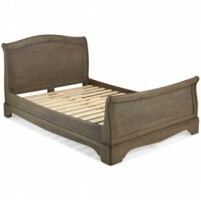 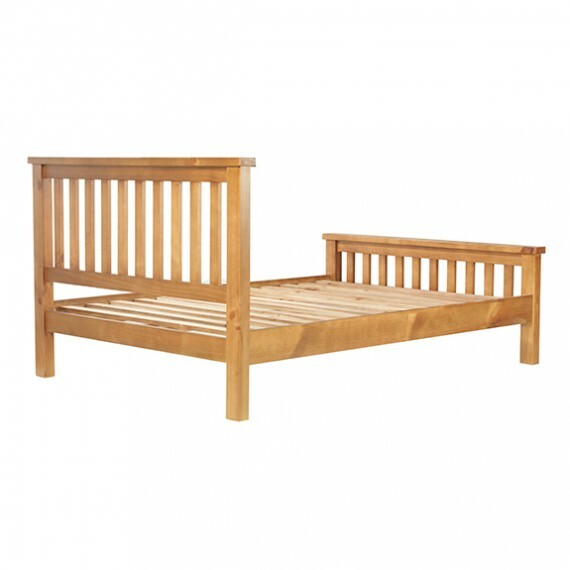 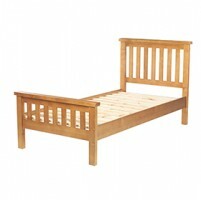 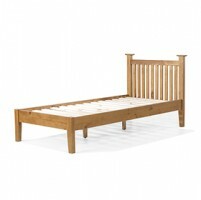 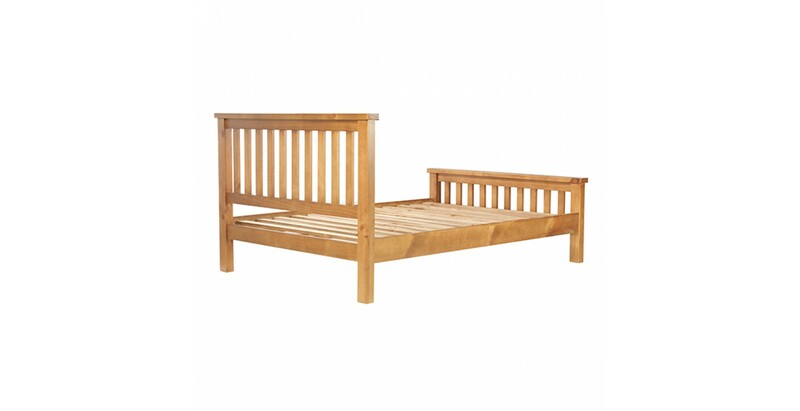 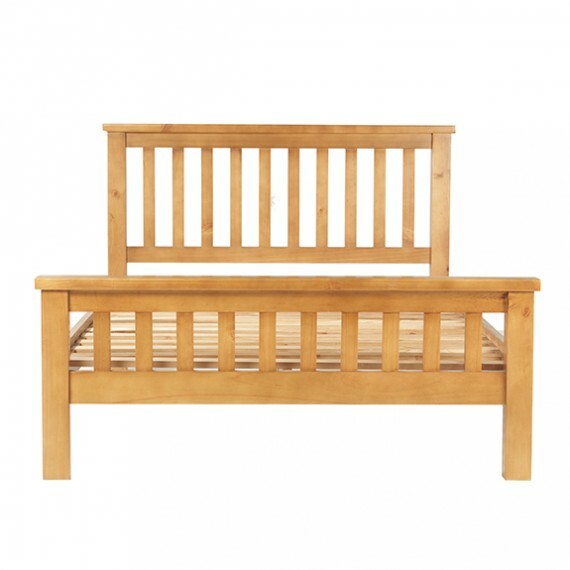 With thick slats on the head and foot-boards and a classy matt lacquer finish, this lovely piece will look its best when teamed with other pieces from this homely range.